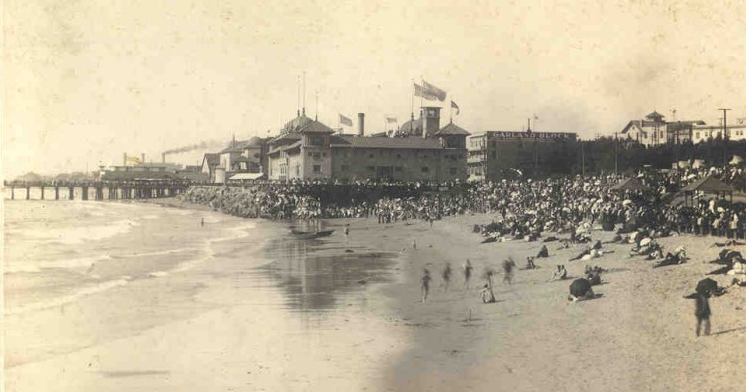 Established in Redondo Beach, California in 1902, Pacific Crest still remains family owned and operated. Nested in a family neighborhood, we are committed to securing serenity, care and dignity, and peace of mind for the immediate communities we serve. 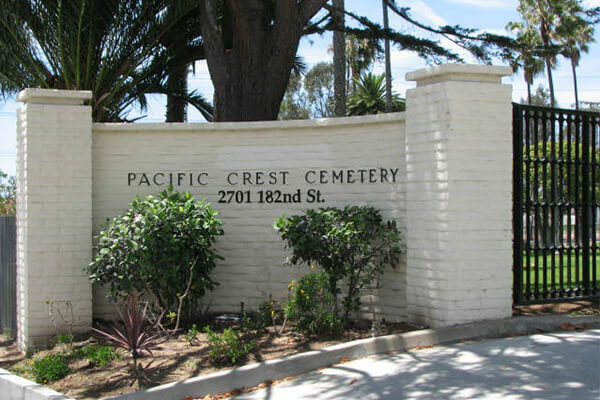 Not only are we invested in our cemetery site, but Pacific Crest is also part of the White & Day Mortuaries group of four South Bay funeral home locations. In proximity to the ocean breezes and sounds of the Redondo Beach pier, South Bay families seek a safe refuge in their own neighborhoods near those they love. 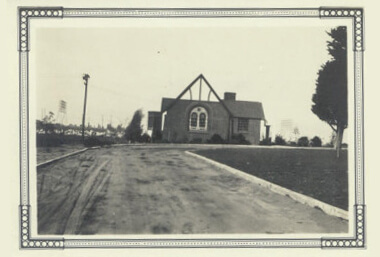 As cars bustle about, Pacific Crest Cemetery is centrally located amongst the highway corridors and freeways of the South Bay. 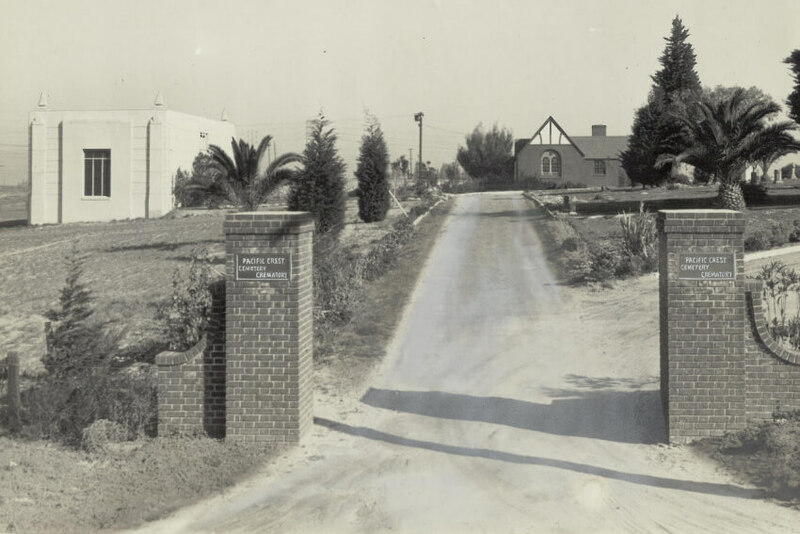 A simple, accessible cemetery full of heritage, Pacific Crest has been serving South Bay families since 1902 as a retreat within this urban setting that draws from its culture and traditions. Family owned, still today we are focused on dignity, respect, simplicity, and easy access to those we love and honor. As diverse as the families we serve, so are the options we offer. 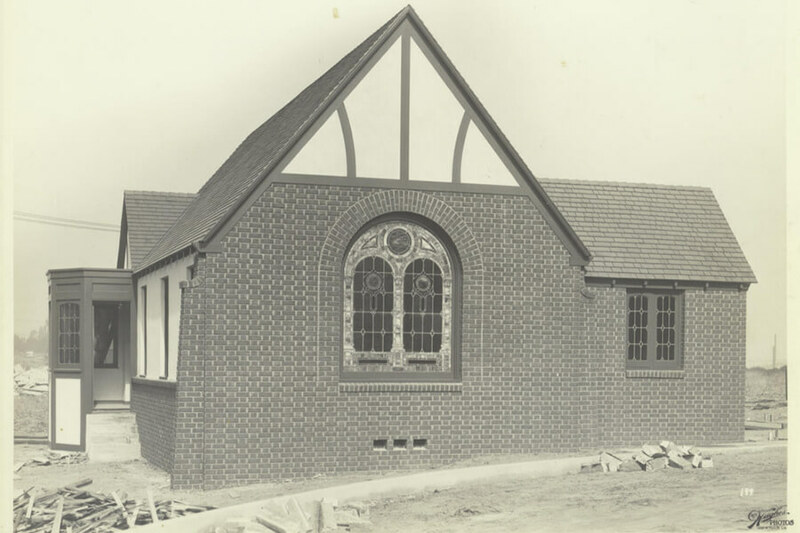 Our first burial took place in 1902, and still today we embrace the individual faiths and spirituality that abound in our community. 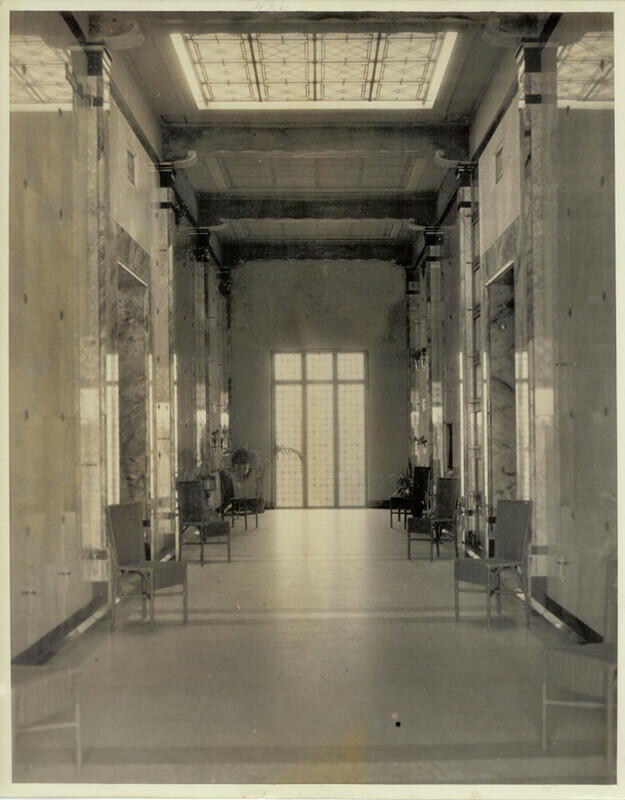 With full caskets and cremated remains, families have the options of burials below and above ground, indoors and outdoors, and celebrations that are as unique as the lives celebrated – within a family budget. 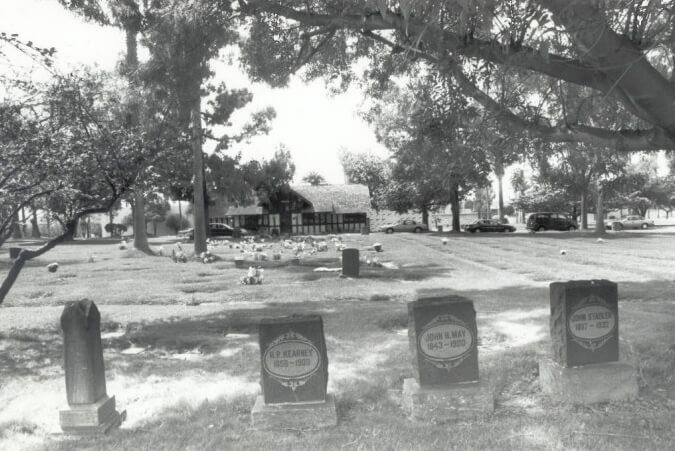 Shaded by magnolias and surrounded by palm trees that touch the skies, Pacific Crest Cemetery offers a simple, more affordable, and comfortable setting for lives to be respected, honored, and remembered. Part of serving our community is providing services that may minimize their burdens at the toughest of times. 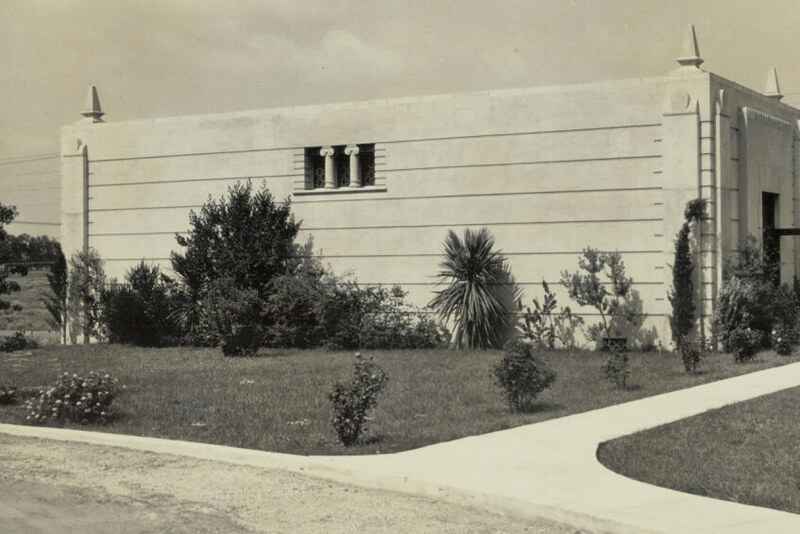 Right on our property, we are home to the Cremation Society of the South Bay, our own crematory; and we are part of the White & Day Mortuaries group of four funeral home locations in the South Bay. We are pleased to offer services as a way to reduce additional needs for transportation and additional stresses for the families served. We specialize in providing excellent client service while helping our clients purchase burial plots, cremation niche spaces, mausoleum spaces, columbaria spaces, headstones and memorial markers. We coordinate with mortuaries and funeral homes to ensure that our clients receive the best possible service while in our cemetery. The cemetery grounds are green and spacious. 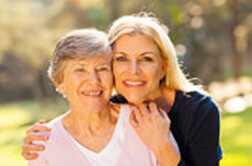 Our staff is organized, nice and extremely helpful in assisting our clients. We strive to provide the best possible service. We serve the following cities: Bellflower, Beverly Hills, Brentwood, Burbank, Carson, City of Commerce, Compton, Culver City, Cypress, Downey, El Segundo, Fountain Valley, Gardena, Glendale, Harbor City, Hawthorne, Hermosa Beach, Hollywood, Huntington Beach, Inglewood, Lakewood, Lawndale, Lennox, Lomita, Long Beach, Los Alamitos, Los Angeles, Malibu, Manhattan Beach, Marina del Rey, Orange, Paramount, Pasadena, Playa del Rey, Redondo Beach, San Pedro, Santa Ana, Santa Monica, Seal Beach, Sherman Oaks, Signal Hill, Studio City, Sun Valley, Torrance, Van Nuys, Venice, West Covina, Westminster, Westwood, Whittier, and Wilmington.